Future curious? On 13 March a future-‘supergroup’ will gather for the first time in Barcelona. 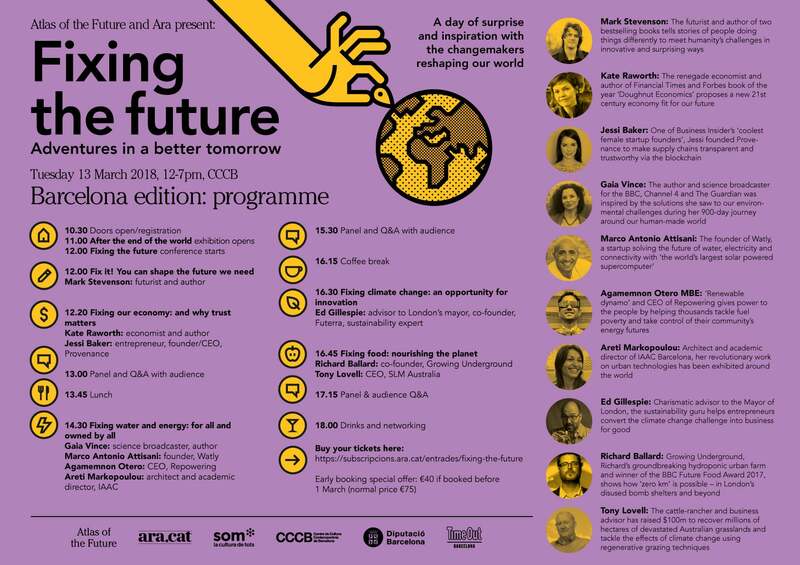 Brought to you by Atlas of the Future and Ara, ‘Fixing the future: adventures in a better tomorrow’ will explore the talent solving the audacious goals of our planet with radical methods. Join us at the CCCB to meet the innovators fixing our food, economy and energy, and tackling climate change and water scarcity. At the Atlas we love asking changemakers who speak ‘human’ to help everyone understand the super-cool stuff making the world better. Can we feed 10 billion people and not destroy the planet? Can we have water and energy for all? Are cities the farms of the future? How can communities control their own energy supply? Can cattle help win the battle against climate change? Is transparency vital for sustainability? Expect stories of people doing things very differently – from growing salad in World War II air raid shelters to making solar panels from scratch to creating the world’s largest supercomputer. 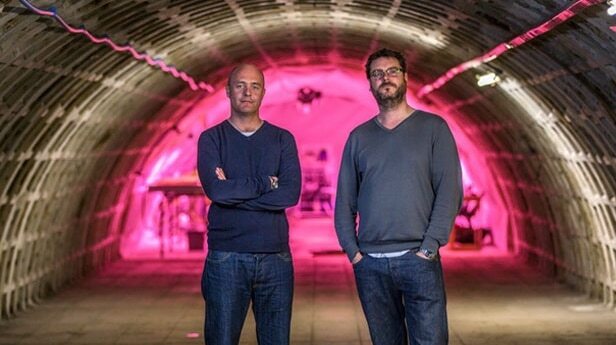 Two microgreen-fingered tunnel visionaries are proving that plants don’t need sunlight – in London’s disused bomb shelters. Richard Ballard will take us on a virtual tour of the subterranean Growing Underground, the groundbreaking farm that demonstrates how urban agriculture can help tackle food scarcity. With two-star Michelin chef Michel Roux on board, the ‘zero km’ farm delivers fresh hyper-local produce to the city’s top restaurants and retailers, and won the BBC Future Food Award 2017. Interview ► The ‘pea shoot whisperer’ talks hydroponics. It’s ten years since environmental journalist Gaia Vince began her 900-day journey around the world to take stock of humanity’s impact. 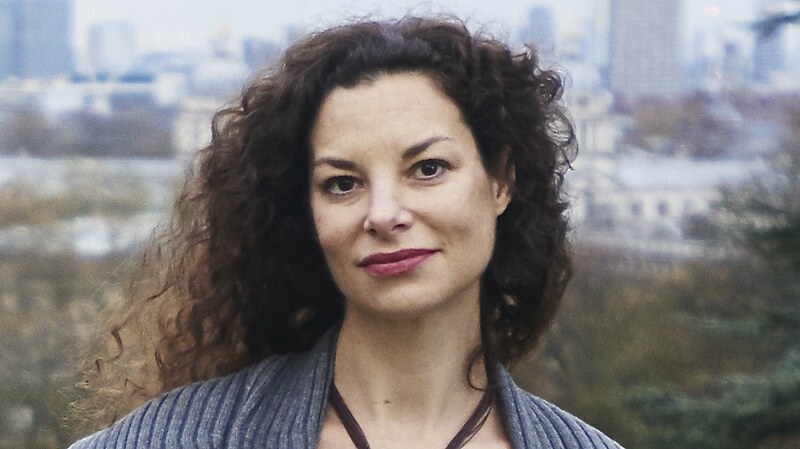 With ‘Adventures in the Anthropocene’, she became the first woman to win the Royal Society’s Science Book of the Year. The adventurer also fronted UK series ‘Escape to Costa Rica’ (Channel 4). By holding up a mirror up to humanity, she urges us to think about human sustainability. Interview ► Welcome to the Age of Humans. In today’s world we are addicted to growth. That’s why Kate Raworth wants to radically reframe the way we look at economics, to help us get savvy with systems. With her internationally-acclaimed book ‘Doughnut Economics’, the author proposes seven ways to reboot today’s business and society using nature – and the doughnut – as the most powerful metaphors we can learn from. Interview ► How to get out of the doughnut hole. Agamemnon Otero MBE tackles fuel poverty with renewable power, while showing the true democratic involvement of people in the energy system. 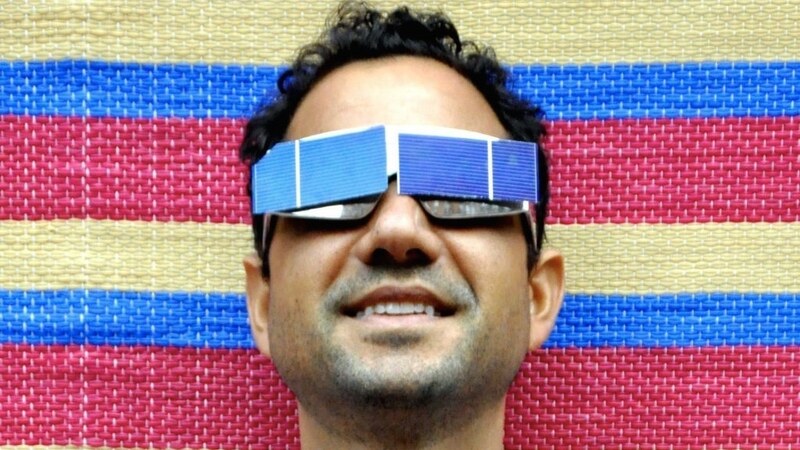 In the UK, the number of small-scale energy systems has jumped from a few thousand to over half a million – a change fuelled by this smiling Uruguayan-born artist and his fellow coooperators at the not-for-profit energy development company Repowering London. He’s currently turning his attention to tidal power from the River Thames and a city-wide network of Energy Gardens. Video ► Repowering communities so everybody wins. Discover what the future of water, electricity production and connectivity looks like with the world’s largest solar powered supercomputer. Primarily concerned with helping communities in Africa by serving as many needs as possible with a single machine without contributing to environmental damage, Marco A. Attisani, the founder of Watly, wants to offer a hat trick of the three pillars of modern civilisation. Watch ► This is one beautiful piece of hardware. 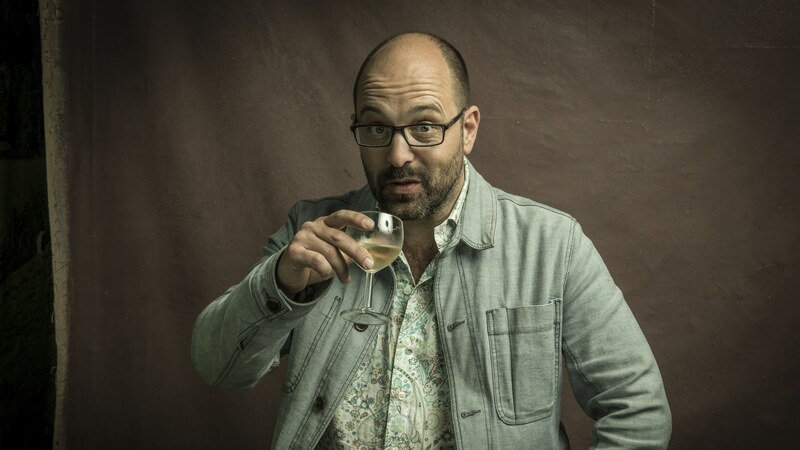 As the co-founder of leading sustainability communications agency Futerra, the charismatic Ed Gillespie has mastered the art of gentle ‘insultancy’ (being strategically rude) to provoke clients. Bringing much-needed climate optimism to business, the celebrated slow traveller will explore how disruptive innovation creates enormous transformative potential in markets and opportunities. AtlasAction ► Are you a Climate Optimist? 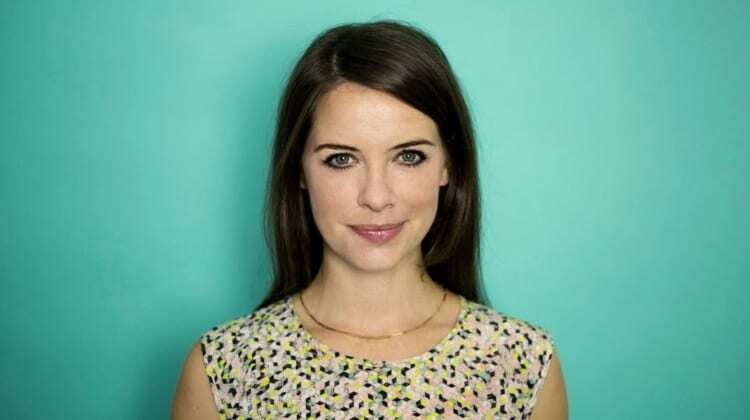 Considered one of the UK’s ‘coolest female startup founders’ by Business Insider, Jessi Baker is the woman behind Provenance – a software company that uses novel technologies like the blockchain to help businesses share information about the people, places and materials involved in their products. Watch ► You can trust Jessi. Methane-burping cows are often the scape-goats (or scape-cows) for climate change. 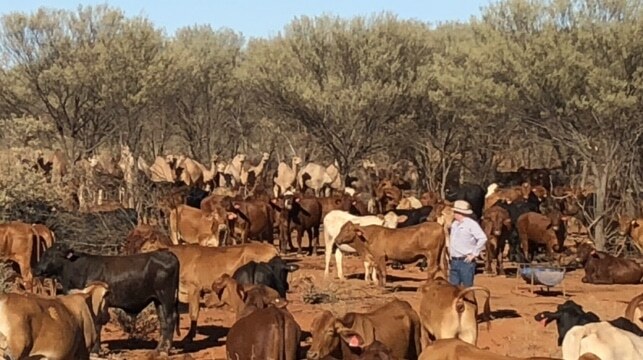 By giving the animals a more holistic hook, Tony Lovell, co-founder of SLM Australia Livestock Fund, has raised a whopping $100 million to help regenerate billions of hectares of damaged grasslands. The cowboy against climate change uses soil management, biodiversity restoration and grazing techniques. Interview ► 5 billion hectares of hope. 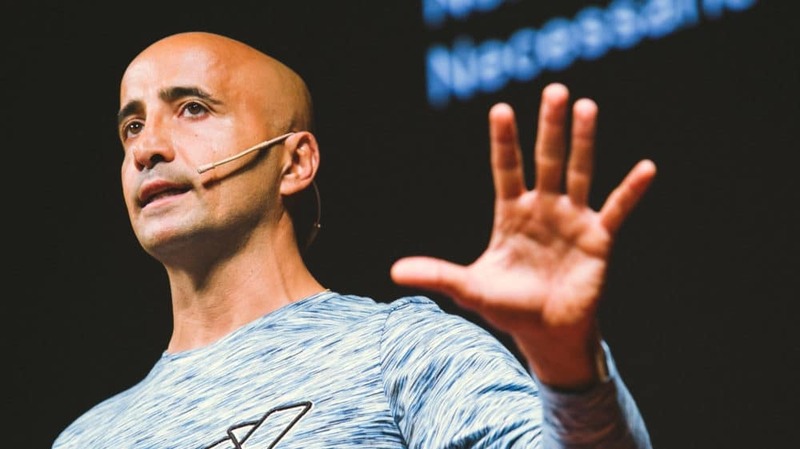 The Atlas Futurenaut and author of two bestselling books tells stories of people doing things differently to meet humanity’s challenges in innovative and surprising ways. As a pragmatic optimist and ‘reluctant futurist’, Mark Stevenson brings behind-the-scenes stories of the inventors, creators, technologists, makers and scientists who are creating a better tomorrow. 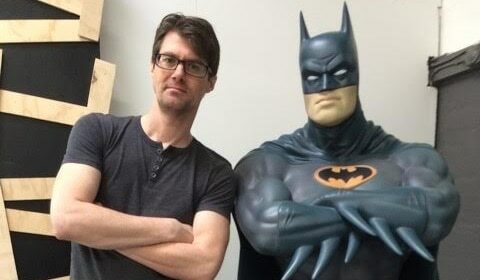 Interview ► Batman doesn’t care about under-floor heating. 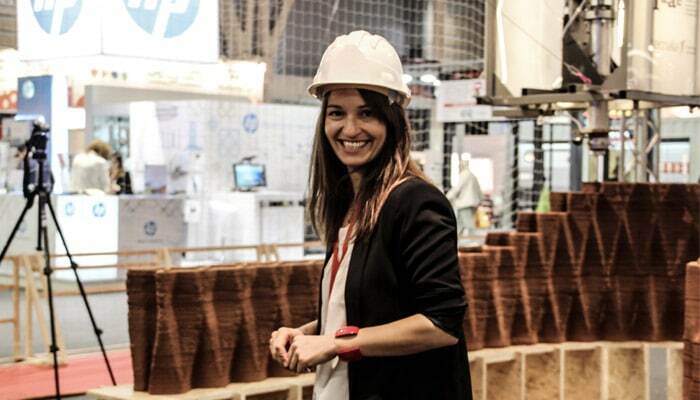 Urban technologist Areti Markopoulou is a Greek architect working on the intersection between architecture and digital technologies. The Academic Director of IAAC Barcelona is also co-editor of global network Urban Next and her revolutionary work on urban technologies has been exhibited around the world. Read ► Fab Lab BCN and Valldaura Green Lab. This event is in association with Ara and the support of CCCB, Diputació de Barcelona, Time Out BCN and Alma Hotels. Lunch, coffee and networking drinks are included. AtlasOffer ► Tickets cost 75€ and include entrance to the After the End of the World exhibition. Book here. Is there any way to participate in some moment of the day? ?